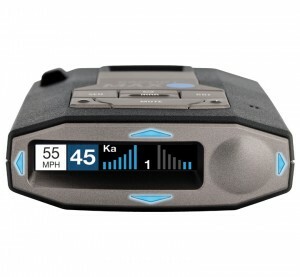 This guide will help you find the best radar detector or other countermeasure product for your needs. Simply click the answer that best fits your situation. I need a radar detector. Radar detectors are the most popular type of speeding ticket countermeasure. A wide variety of products are available to fit any budget. I need protection against police laser. Radar detectors alone aren't enough to protect you against police laser. Adding a laser defense product will improve your chances of escaping a laser ticket. I need defense against speed and red light cameras. Most radar detectors will not detect photo enforcement devices. You will need a GPS enabled device or a special plate cover to protect against these threats. What about a radar jammer? I need help beating a speeding ticket. Just got a ticket? Take a look at our resources for fighting a speeding ticket in court. Accessories for a radar detector or other product. Power cords, windshield mounts, suction cups, hardwire kits and more. I know exactly what I need. Just let me search! Use our advanced search to track down what you need.